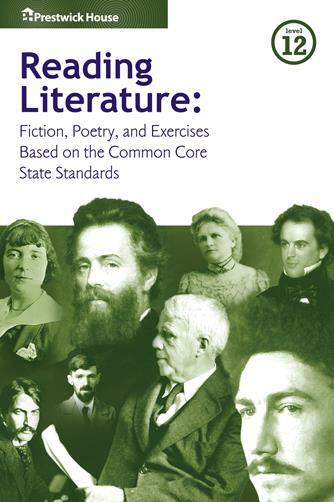 Reading Literature helps you teach your high school students the literary analysis skills they need to study and appreciate any work of literary fiction. Some students need help with challenging texts. 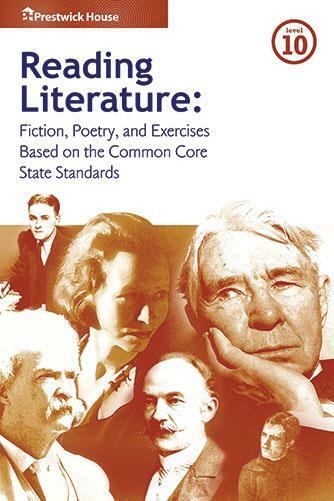 Every story and poem in the Reading Literature series is annotated with important information: definitions for tough vocabulary words, interpretations of difficult passages, explanations of unfamiliar allusions, and more. 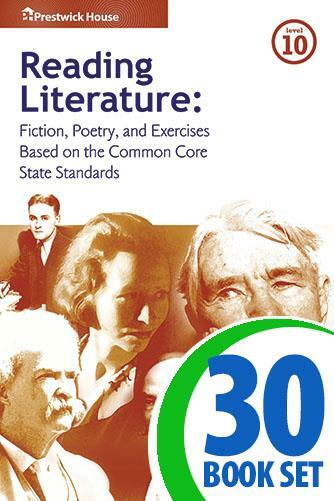 Multiple short-answer questions for every story and poem require students to conduct proper literary analysis — not merely list plot points. Plus, every question helps your students achieve the high levels of reading proficiency the Common Core State Standards demand. 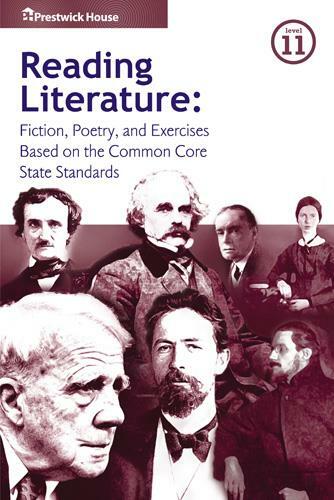 Why should you use Reading Literature? 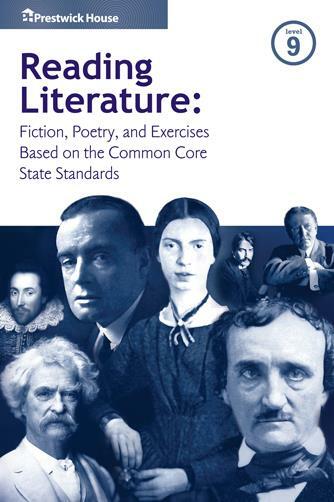 You'll get everything you need to teach your students how to analyze any work of literary fiction — in one book. 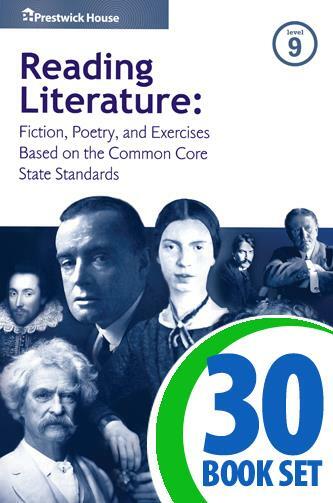 Every short-answer question was written with one of the Common Core State Standards for reading literature in mind. 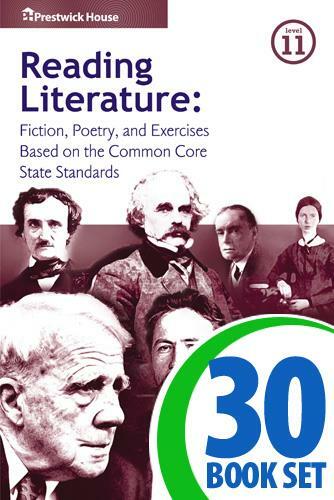 Your students will learn more from every story and poem thanks to detailed annotations on vocabulary, tough passages, allusions, and more. 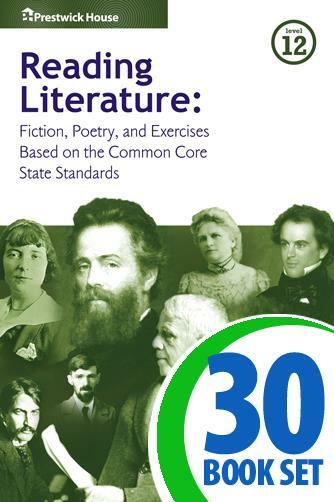 The Teacher's Edition includes information on reader-task considerations, Common Core State Standards alignment for every question, and qualitative and quantitative measures of text complexity.